Rosebud School of the Arts dispenses a variety of scholarships, awards, and bursaries to encourage superior academic achievement or assist students in need of financial aid. Awards range in value from $250 to $2500 and are distributed at the annual ROSAs (Recognizing Outstanding Student Achievement) banquet in September. Close to $20,000 is awarded to RSA students in the form of scholarships, medals, awards, and bursaries. 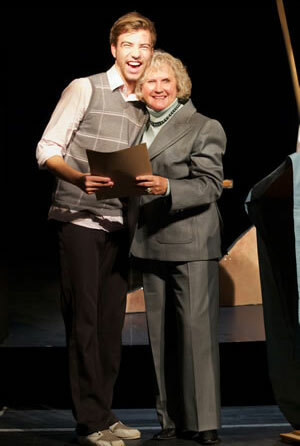 In addition, over $25,000 is awarded in Rosebud Theatre Performance Grants.